On Thursday, Princess Eugenie brought along her new husband Jack Brooksbank on a very special royal engagement. 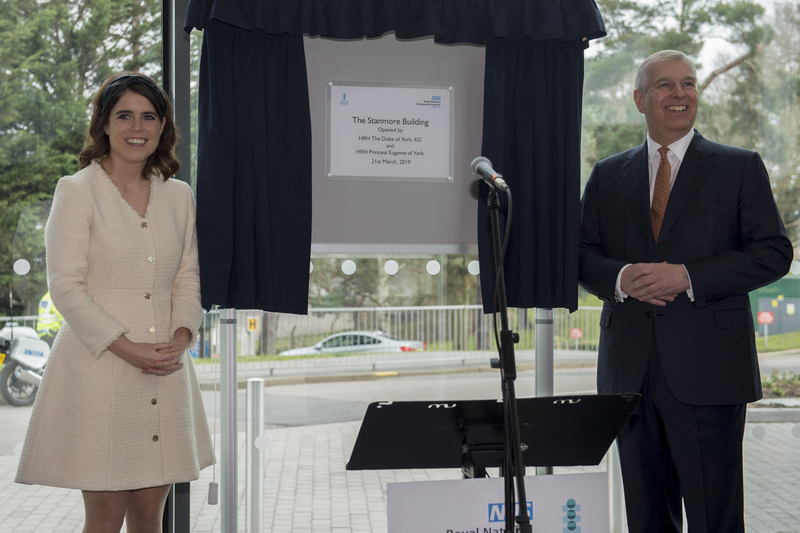 The husband and wife team were joined by Eugenie’s father Prince Andrew, as they headed to the Royal National Orthopaedic Hospital, to open the new Stanmore building there. The hospital is a significant place for Princess Eugenie, as it is where she underwent her operation for scoliosis when she was just 12 years old. Although Jack is not an official working member of the royal family, leaving Andrew and Eugenie to officially open the building, it seems he was keen to sweetly support his new wife on the visit. Writing on her Instagram, the 28-year-old revealed that the hospital is ‘part of who I am’, following her operation. In a speech during her visit, Princess Eugenie went on to explain more about the significance of the day for her. She said, “It is such an honour to be here today. I feel like my bones and my blood are a part of this building. 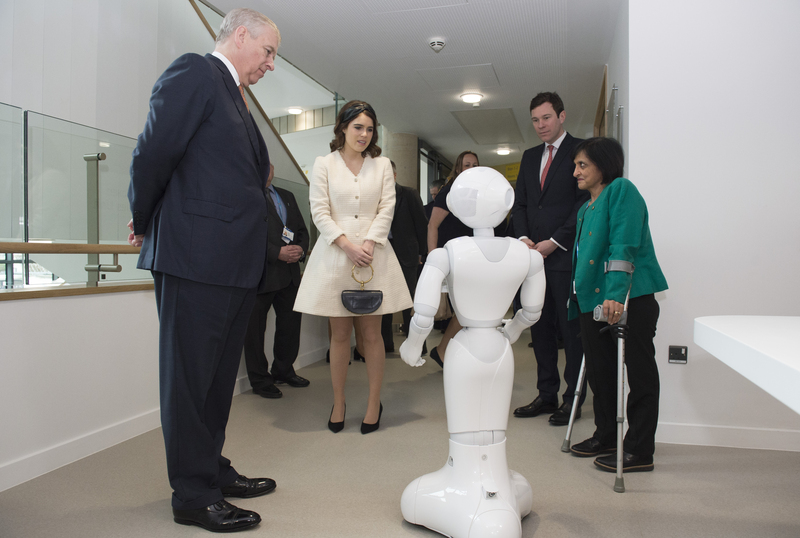 But that wasn’t all, as towards the end of her speech, the Queen’s granddaughter revealed that she had also been made Patron of the Royal National Orthopaedic Hospital charity, having previously been patron of the charity appeal to help raise funds for the new building. After returning home from her trip to the hospital, Princess Eugenie shared a sweet post on her Instagram, revealing another reason why it was a visit so close to her heart. She shared with her 657,000 followers that her great-grandmother, the Queen Mother, also visited the site all the way back in 1931, explaining, ‘to follow in her footsteps is so special’.